Every New Rental receives a New Lock! 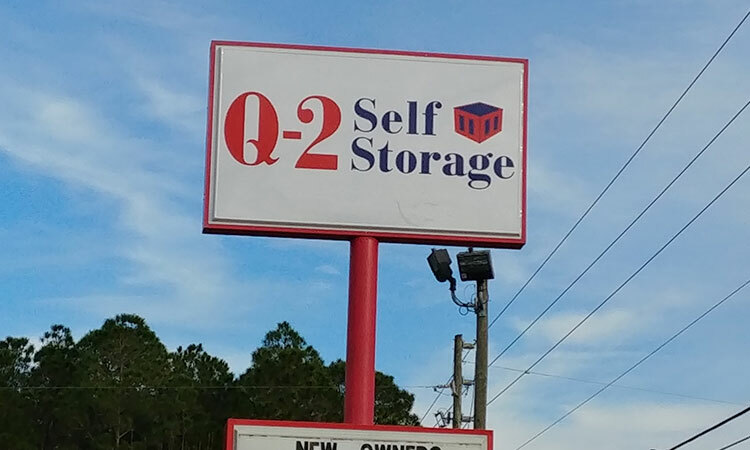 Find Q-2 Self Storage on Highway 98 in Pensacola, Florida. Since we’re located on Highway 98 and near Interstate 10 as well as Interstate 110, we’re a convenient option for Pensacola and surrounding cities. Find us just 8.5 miles away from Naval Air Station Pensacola, easily accessible to college students attending Pensacola Christian College via FL-173 and N Blue Angel Pkwy. Our facility is surrounded by several neighborhoods such as Southbay, Peppermill, Blue Angel Crossing, and Millview Estates. We will PRORATE your move in rate for you and the 2nd month is half off. See Manager for Details. 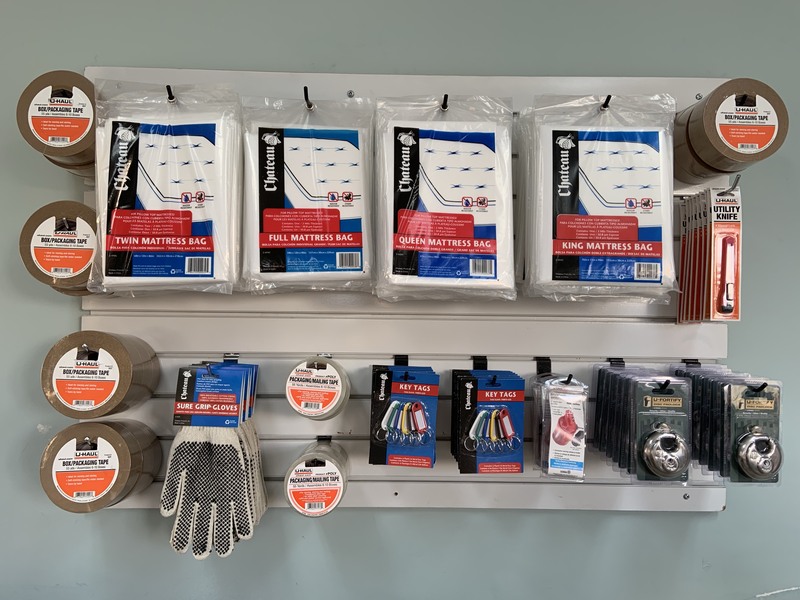 We understand that tenants have diverse needs, so we have uncovered parking spaces available for RVs, boats, and trailers with covered parking coming soon for added protection. 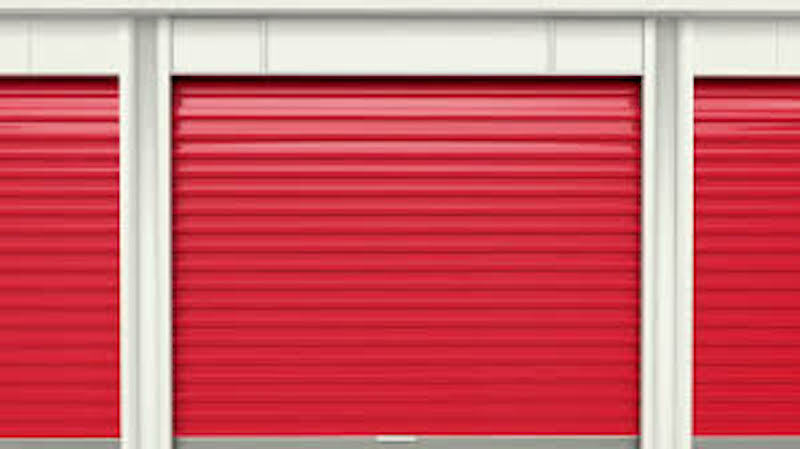 You also have the option to rent a temperature controlled storage unit to avoid mildew and mold damage as well as a standard drive-up units that make loading and unloading as simple as possible. If you rent an upstairs space use our elevator and loading tools to get the job done. No matter what you intend to store away, you’ll have access 24 hours a day and be able to purchase boxes and supplies when needed. 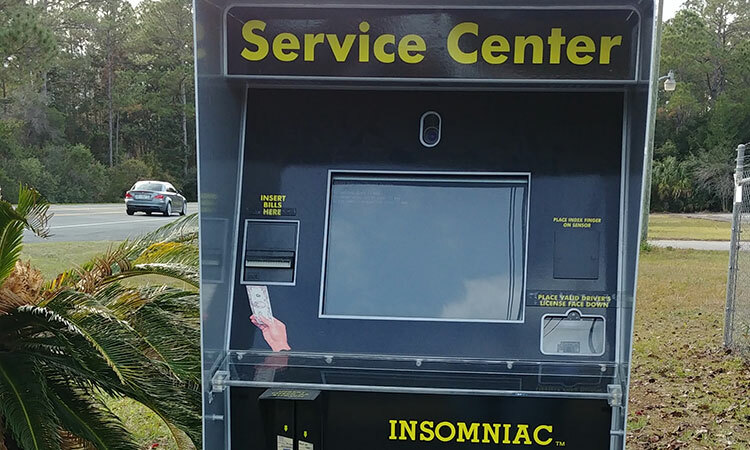 Use our 24 hour kiosk to rent a space and ask about our affordable U-haul truck rentals to get your belongings transported with ease. If you need access to a computer or printer, our business center is available along with our shipping services. Are you moving, organizing, or expanding your business? 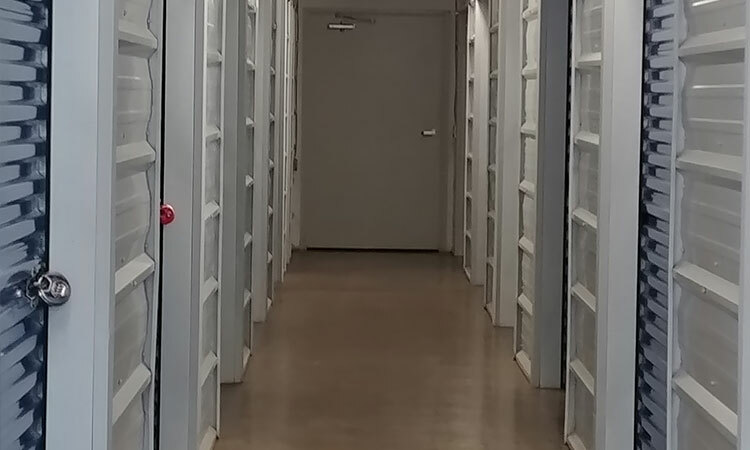 When you need help getting through any life transition, Q-2 Self Storage in Pensacola is here to make your storage life a bit more manageable. Our managers truly care about you and work hard to accommodate your storage needs. Rely on our security features to give you the confidence you need to leave your belongings behind. 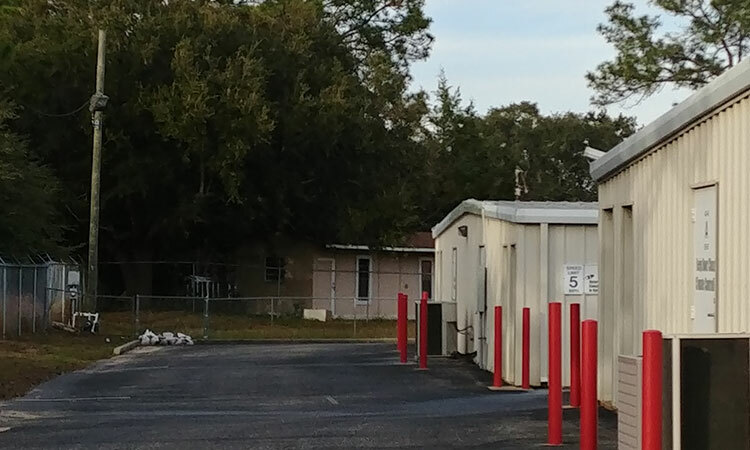 Our video surveillance system, coded gate access, and perimeter fence are all apart of our goal to keep each of tenants items safe and sound. Gina was very helpful getting us a truck. We initially wanted it for the end of February but requested it earlier if possible. She found us one very quickly and even picked it up for us herself in order for it to be available when we needed it. Great job. Always friendly. Fair prices. Been there over a year and a half, never a bad experience! Would use again, very highly recommended! The service was excellent. She went out of her way to ensure we got the best possible price for our Uhaul possible.